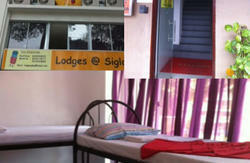 The hostel is in a great location just 1 minutes walk from MRT Train station! Kallang River Backpackers provides budget accommodation just minutes from the city centre in a lively area of Singapore. It is the ideal spot for travellers and offers great facilities. 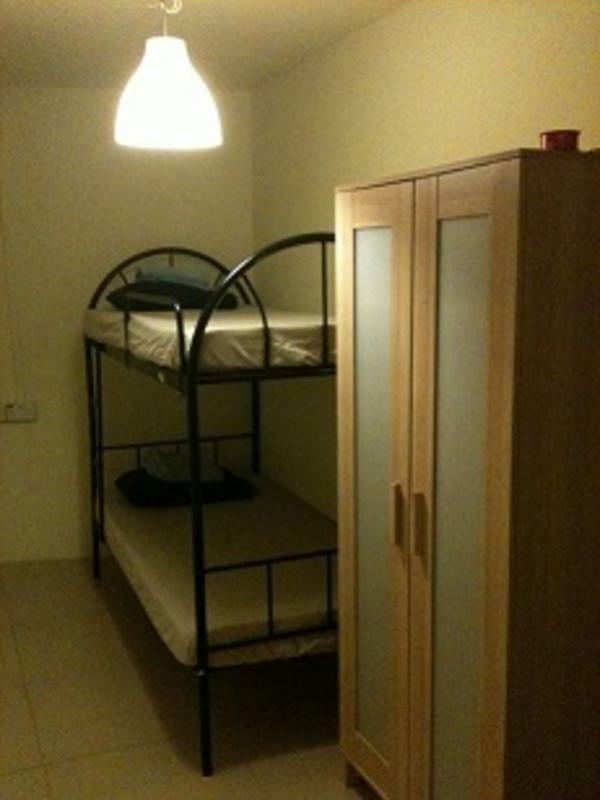 Kallang River Backpackers (Formally known as Citybackpackers) is a small, newly opened hostel. Our excellent location on the train network also makes us easy to reach from the airport, 15km away. The hostel is clean and safe and provides good value for money for those on a budget or for those on stopovers wanting a good night's sleep. We have welcomed backpackers, students, working vacationers, long-stayers and guests from pretty much the whole world. We have helpful and friendly staff along with all the basic necessities including complimentary local maps, air-conditioning, Free WIFI & Internet (PC Access), clean sheets/quilt, free lockers, hot showers, laundry services, Minimart, BEER..and much more! We are near major shopping areas, tourist attractions, and a few stops from the central business district and are also surrounded by local food/fruits outlets - our immediate area is well known for food and its nightlife. We strive to provide all our guests with comfortable lodging and make your visit here in Singapore a truly memorable one! - Laundry Services Available, coin-operated. - Locker with key provided, pad-lockable. - Small guest common / reading area provided. - Printing / Scan / Fax facilities also available. - Cold Drinks, Beer, snacks, travel items available at reception. - Complimentary phone usage for purchased phone cards. - Mini Library with collection of novels, guide books and magazines. 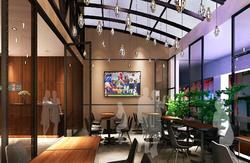 - By MRT Train / Subway We are located at Kallang MRT (Station EW10 on the East-West line / Green Line). From the airport, a single journey cost only S$1.50 by Train (ticket deposit applies). Take the train from Terminal 2 or 3 basement. Follow station instructions closely and get of at the 8th stop. Takes about 20-25 minutes. Stops operating daily around midnight. Find us: Come out of the MRT STation, turn left. Cross the road, head away from the MRT station along Lor 1 Geylang. First side road on your left is Jalan Ayer. 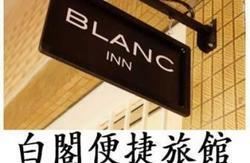 During the day you will see bright umbrellas, we are near.. At night, just look out for our signboard lit up. From the airport, catch one outside your terminal building. Normal taxi is approximately S$9-S$15 to get here depending on traffic and after midnight it will cost about $18-23. Takes about 20 minutes to get here. Tell the Driver: Go to Lorong 1 Geylang Road (opposite Kallang MRT). We are situated in a side road just off this road called Jalan Ayer. During the day you will see bright umbrellas, we are near..get off and walk. At night, just look out for our signboard lit up. +65-67470230 or +65-81868336. We will be able to assist you.